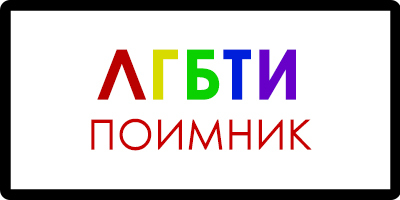 Subversive Front announces a Call for Participation to a Research Study on Needs Assessment and Situation Mapping of LGBT Roma in the Republic of Macedonia. The research study aims to better assess the needs of Roma people who identify themselves as LGBT, as well as to generate data on the problems, concerns and difficulties they face from a number of aspects related to their identity as being Roma and being LGBT. 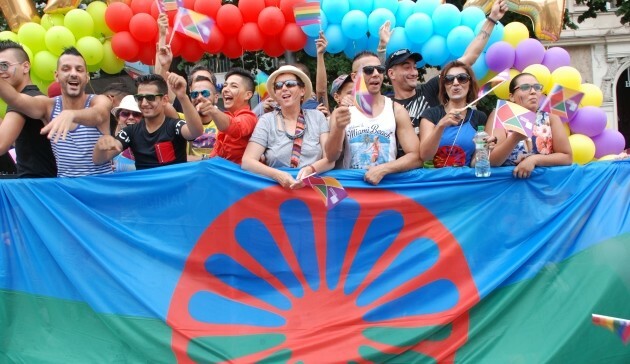 The findings of the research will contribute to the formulation of appropriate strategies for addressing the key problems of LGBT Roma detected in the survey, as well as informing organizations and activists for the rights of Roma and LGBTI people about the key needs identified by the LGBT Roma themselves. The research employs a qualitative method by conducting a focus group and individual interviews. 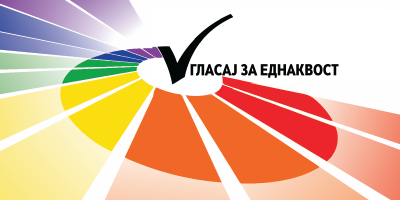 For the conduct of the focus group, 10 participants are needed – 5 participants from Roma organizations and 5 participants from LGBTI organizations in the Republic of Macedonia. For the conduct of the individual interviews, LGBT Roma aged over 18 are needed. A participation stipend is provided for participation in the focus group and in the individual interviews. We invite anybody who meets the above criteria to participate in the research to show their interest by filling out the application form here or calling at 02 60 90 779, 077 733 688 or 072 75 99 95 (Mon-Fri, 11:00 – 17:00) no later than February 15, 2019. The focus group (and interviews) will be carried out in the following dates 19th to 20th of February, and 25th to the 26th of February. The times will be further arranged, after the selection of participants. The research study is part of a regional research project supported by Civil Rights Defenders and the Swedish Institute.